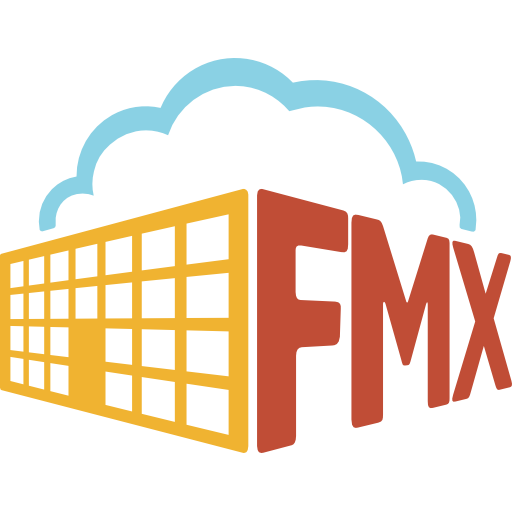 As an FMX Administrator you have access to all of the FMX features. FMX was created to allow multiple levels of user access. Typically, staff members or tenants can only log in and submit requests (maintenance, technology, custom work request module, schedule or transportation requests). To view FMX as a user, all you have to do is create an additional account for yourself with the "User" user type!